Discount available! 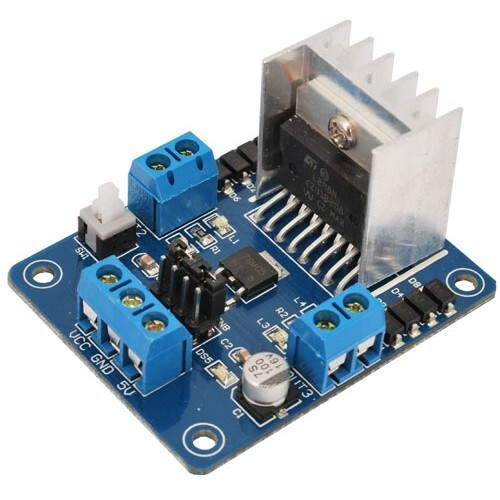 Recommend Motor Driver 2A Dual H-Bridge L298 to your friends and get your Discount. 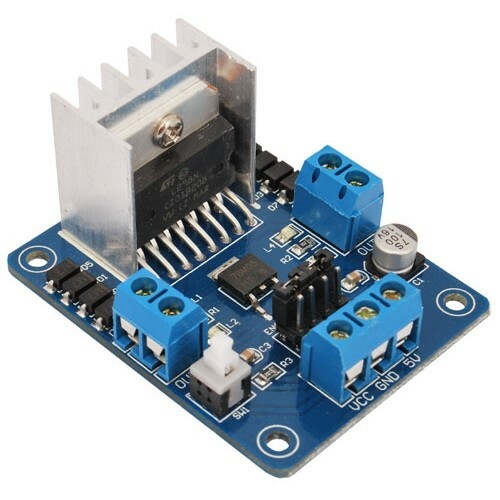 This dual bidirectional motor driver is based on the Dual H-Bridge Motor Driver L298. The circuit will allow you to easily and independently control two motors of up to 2A each in both directions. 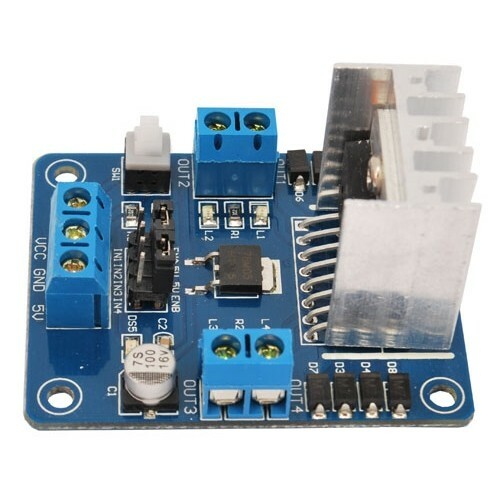 An on-board user-accessible 5V regulator is also incorporated which can also be used to supply any additional circuits requiring a regulated 5V DC supply of up to about 1A.